This spa is in great shape it has never been outside. This spa has a Single Pump 20 Jets. 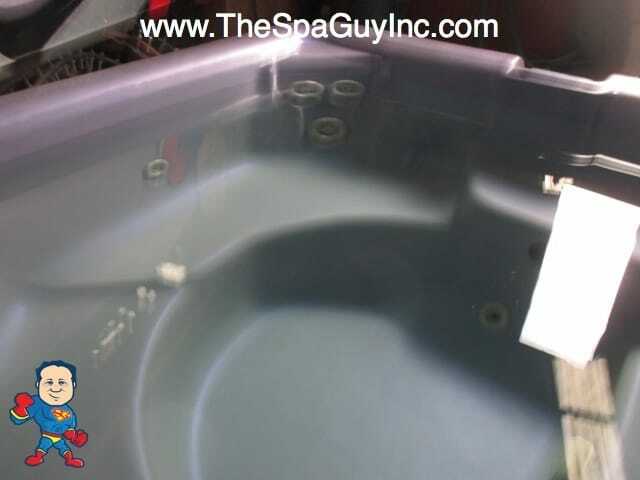 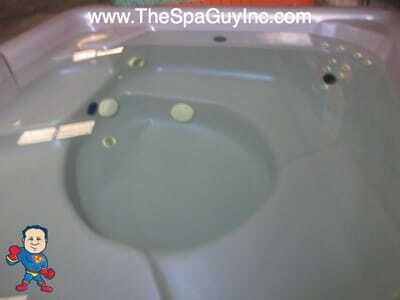 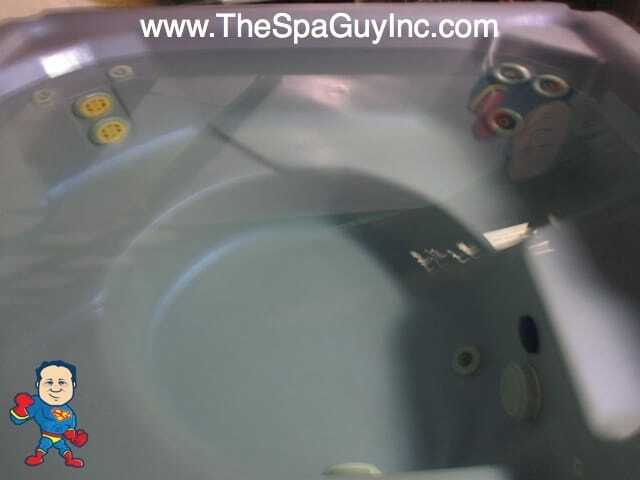 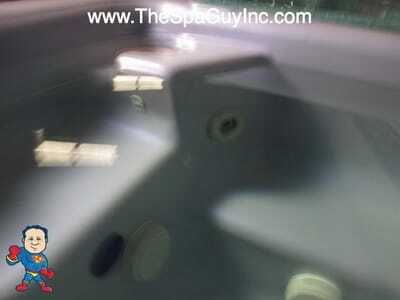 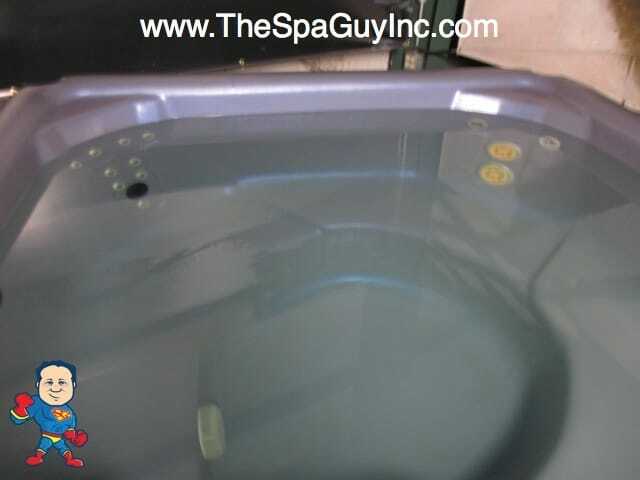 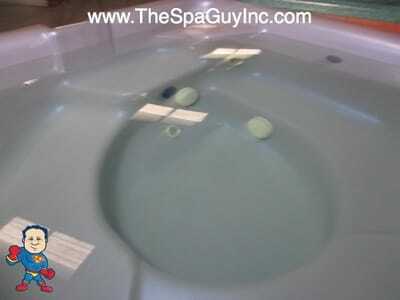 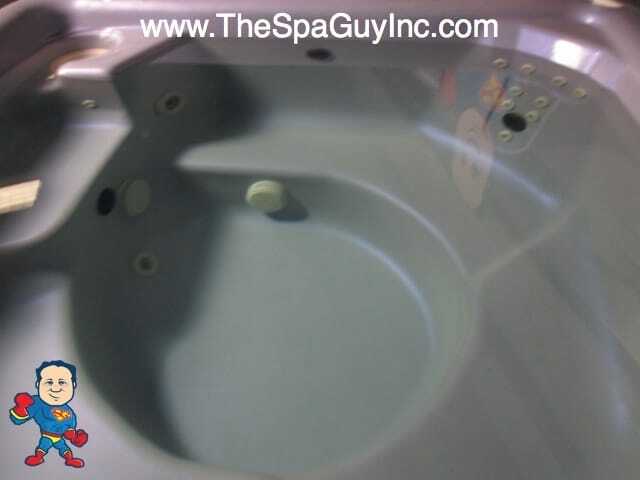 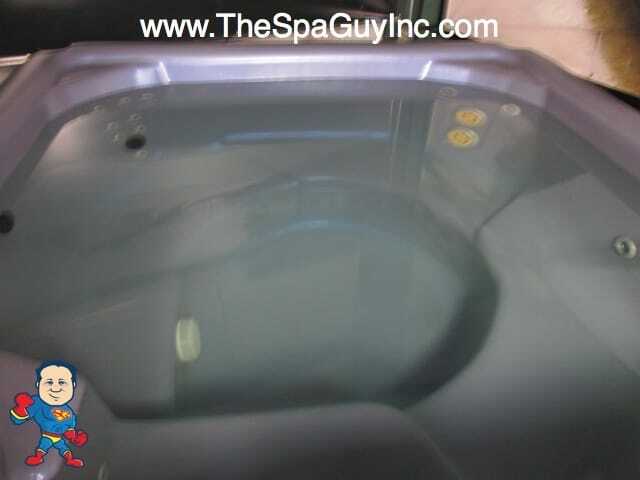 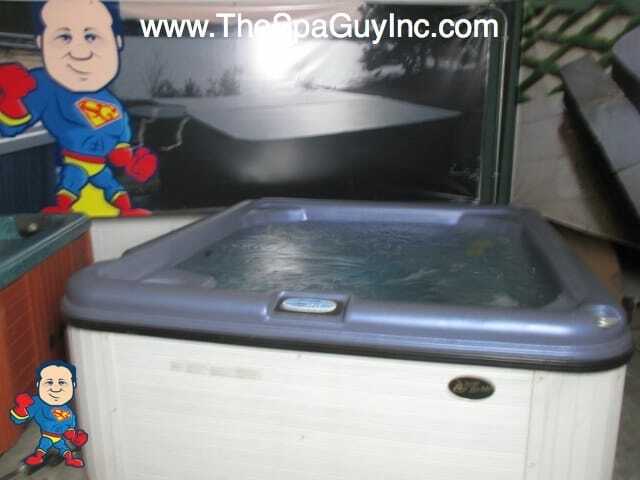 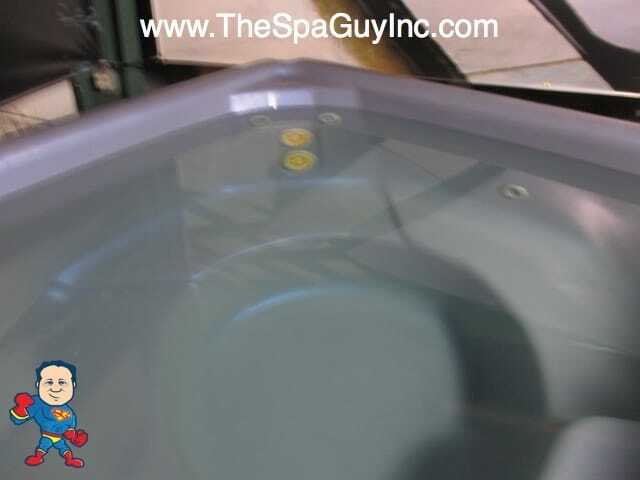 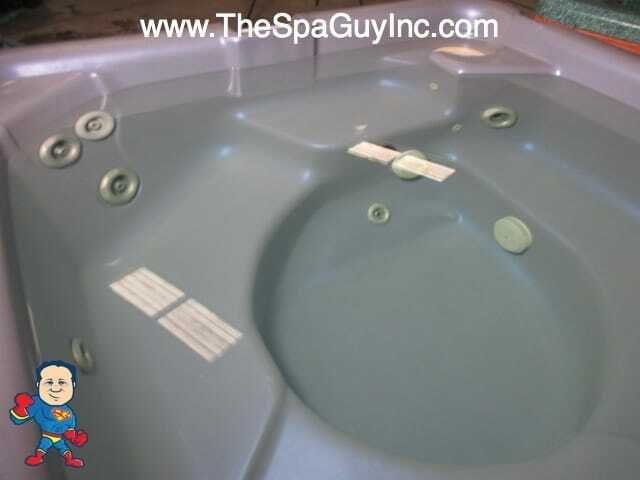 This spa also has a Good cover and has composite Side Panels. 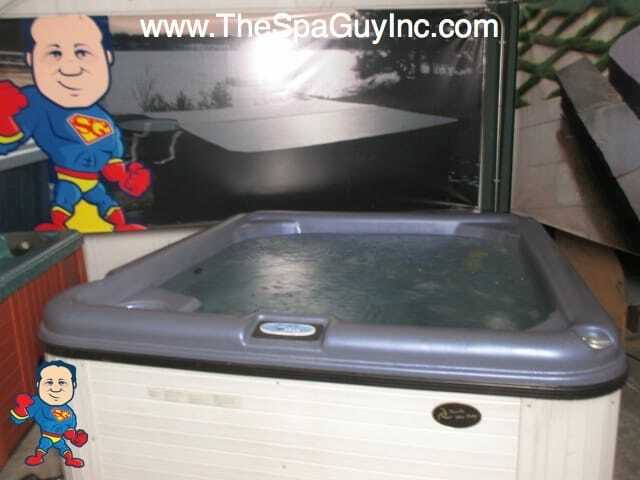 80" x 80 X 34""